As posted on my facebook page yesterday about a big announcement to come before the launch of the second episode of #GLOWBUZZ. 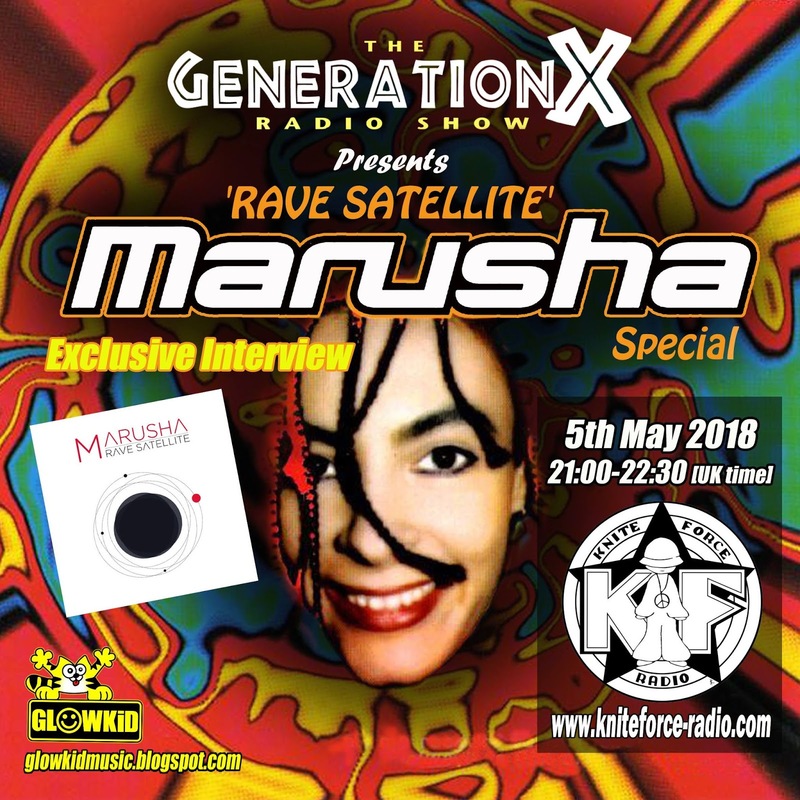 So I'm very very stoked and honoured to announce that I've confirmed a radio interview with the German Rave Queen, MARUSHA, dedicated to the release of her 8th personal album called 'Rave Satellite' as well as her story so far. In addition, you can be part of my Interview with MARUSHA by sending your questions to glowkidmusic@yahoo.gr till Sunday 22nd April 2018.